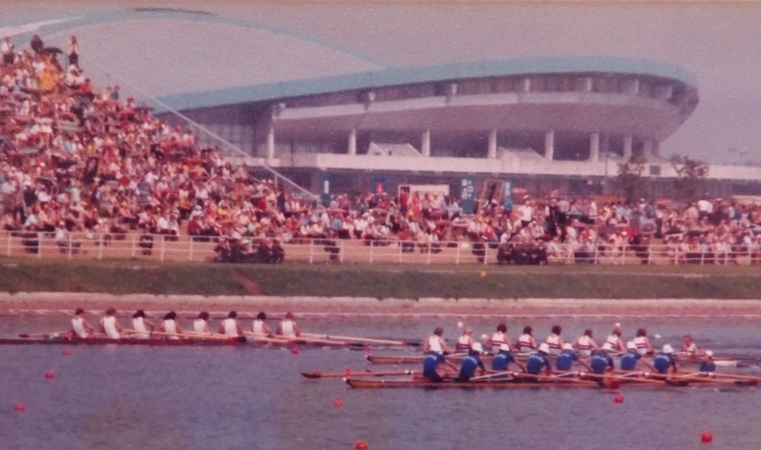 Who rowed, how they did, and their stories on the long journey to international success. 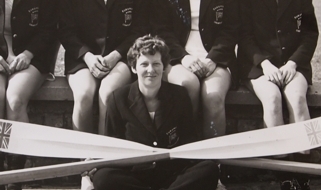 Margaret ‘Mac’ McKendrick coxed for GB five times in the 1960s, before becoming an umpire. Her entire career in rowing is filled with a sense of having fun.